Do you have a mold problem in your home? Maybe you think you can handle it yourself. Think again! Mold is very hard to remove once it has taken over an area. We have the proper mold removal services that will restore your home to it’s cleaner state! We provide restoration services and carpet cleaning in Newnan, Fayetteville, Peachtree City, and the surrounding areas! 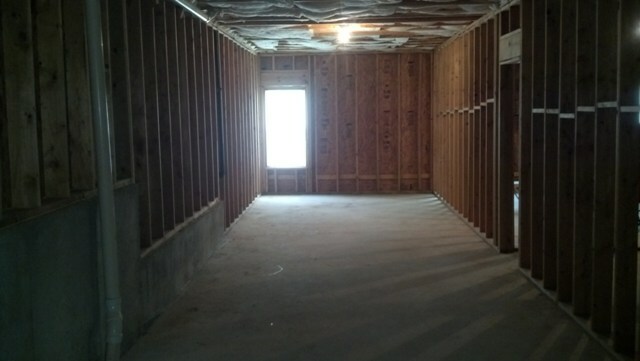 We face many different types of jobs from mold removal to wet basements and backed up sewage. 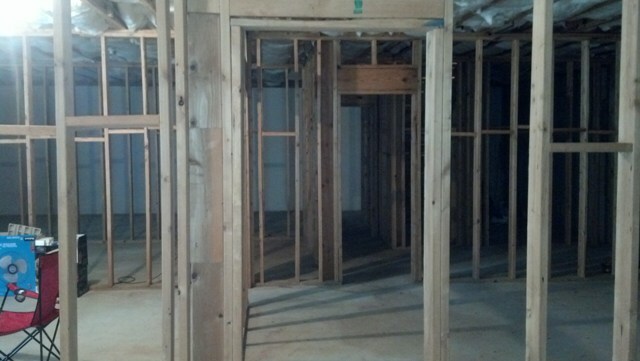 In August 2013, we serviced a mold removal in Conyers, GA. The family has a rental property that had a water intrusion and developed mold. They had the property tested for mold and failed. They attempted to remediate the mold themselves and were not able to do it. In order to fix this problem, we were able to propose alternative that our competitors were not. It lowered the overall cost of the remediation.Through our training and experience we were able to trim steps and still resolve the issue. The client had already attempted to resolve the issue and failed. We were able to fix the problem and leave them with a mold free home! Mold spores are in the air everywhere, but they can land and take root on moist areas. When a home is more moist, or an area of moisture is not taken care of, mold spores can begin to grow. When mold takes over an area, it can cause health problems for the occupants. People should stay away from touching or breathing mold, but people with allergies or asthma should especially be careful to avoid it. 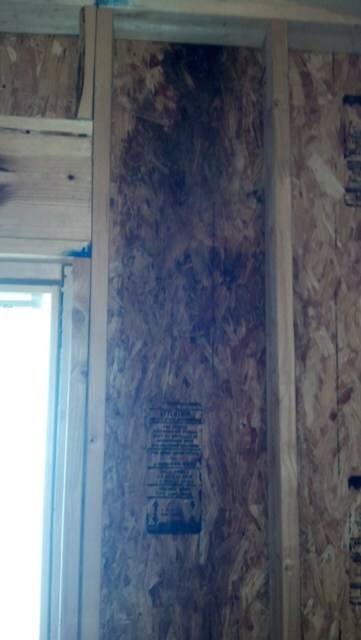 In the case of this job, there was a water intrusion that provided the moisture for mold to grow. 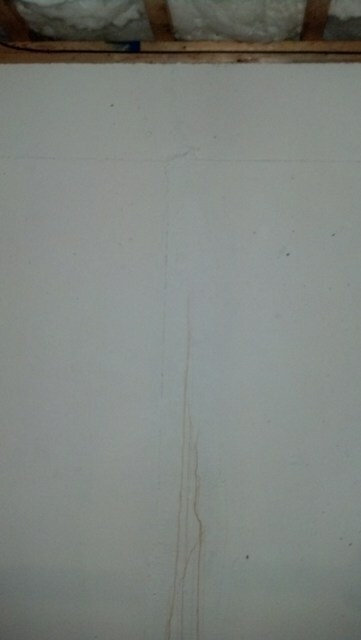 Other reasons water can get in is if there is a basement or bathroom flooding, home leak, or increased humidity inside. You can prevent mold by controlling the humidity and getting rid of unwanted moisture in the home. We are a transparent contractor so we shared the necessary information to answer their questions and set them at ease. We assured them that they were getting a good value for what they were spending. The client was very pleased that they were able to save money and solve the problem.